Today we are doubling up on the body parts and working Chest and Triceps! 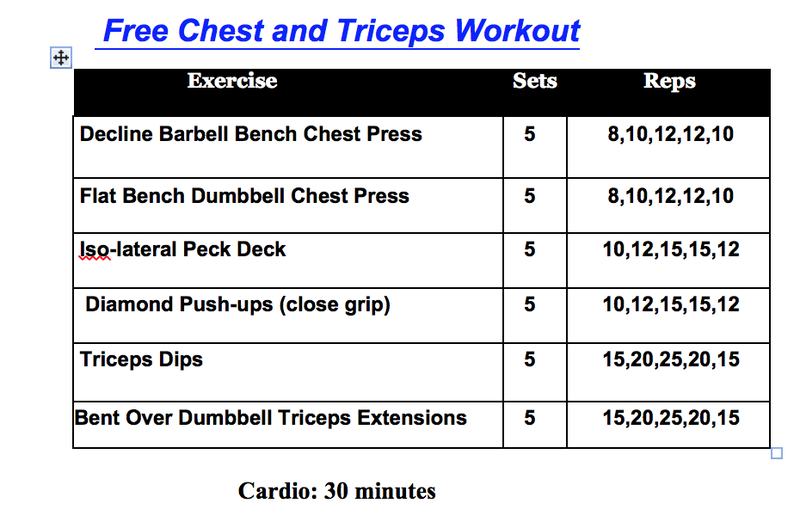 I know I ALWAYS say this, but don’t skip out on your CHEST workouts, they are such an important muscle group so we need them strong. We are doing Pyramid sets today so keep strong and push through each and every REP. Today I am teaming up with ZYIA Active.